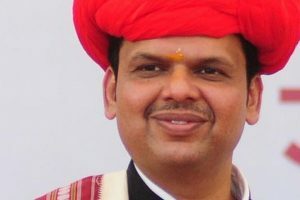 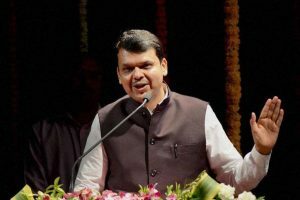 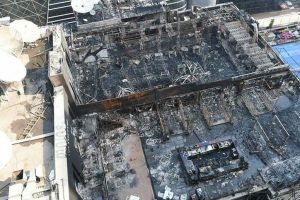 Fadnavis said a central government team will soon visit the state and declare financial assistance to deal with the situation. 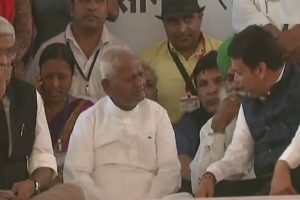 He pointed out that the apex court had accepted that there is no political influence nor a plot to suppress opposition voice. 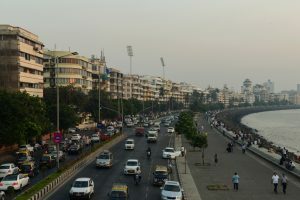 Prime Minister Narendra Modi greeted the people of Mumbai on Saturday evening for the inclusion of the metropolis’ Victorian Gothic and Art Deco Ensemble in the UNESCO World Heritage Site list. 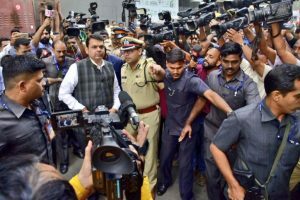 "Why has Marathe been targeted like this but you have no courage to act against Amit Shah?" 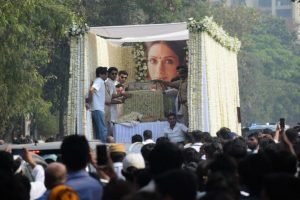 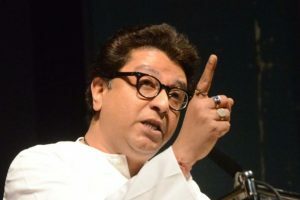 Thackeray demanded before media persons. 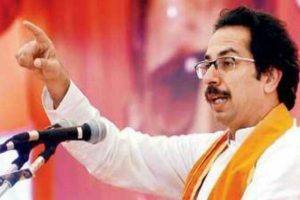 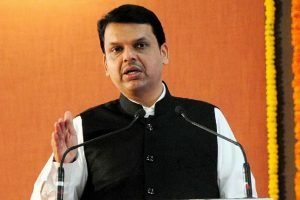 Continue reading "Maharashtra CM Devendra Fadnavis violated poll codes: Congress to EC"
Continue reading "‘Bringing petrol, diesel under GST will lower prices’"
Continue reading "Fadnavis govt good for nothing: Shiv Sena chief Uddhav Thackeray"
Continue reading "Fadnavis welcomes SC verdict on judge Loya death case"
Continue reading "Opposition has no alternative to PM Modi: Maharashtra CM Fadnavis"
Continue reading "Similarity between theatre and politics, says Fadnavis"
Continue reading "State funeral for Sridevi ordered by Maharashtra CM: RTI reply"
Social activist Anna Hazare on Thursday called off his hunger strike in support of his demands as the Central government sought six months to deal with his demands on fair crop prices, Lokpal appointment and electoral reforms. 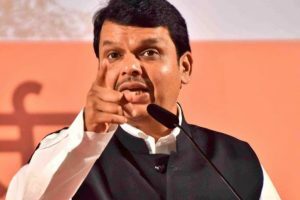 Continue reading "Railways in talks with youth who protested for jobs: CM Fadnavis"
Continue reading "Maharashtra to withdraw cases against Bhima-Koregaon rioters"
Continue reading "‘Maharashtra economy expected to grow 7.3% in 2017-18’"
Continue reading "Kamala Mills fire: Maharashtra to probe lapses in mill land redevelopment"